This is the fourth article in the “American Cartel” series about the billionaire Sackler family, Purdue Pharma and the opioid epidemic. Read the first, second, third and fifth. NEW YORK CITY — A family that made billions of dollars from the opioid epidemic has its name honored at some of New York City’s most iconic locations, including The Metropolitan Museum of Art, the Metropolitan Opera and the Brooklyn Museum. The Sackler family members are the sole owners of Purdue Pharma, the drug manufacturer widely blamed for playing a key role in the beginnings of the opioid epidemic. Purdue operatives effectively convinced doctors that opioids are not as addictive as they thought, which allowed the company to rake in $35 billion in OxyContin sales that fueled the Sackler fortune. The Sackler name is plastered across New York City in honor of their philanthropy, despite the family’s deep ties to the nearly 200,000 people who have died from prescription opioid overdoses since 2000. Below are photos of what the opioid epidemic’s exploits have bought. A previous Daily Caller News Foundation investigation found that the Sacklers have never publicly funded addiction rehabilitation centers. 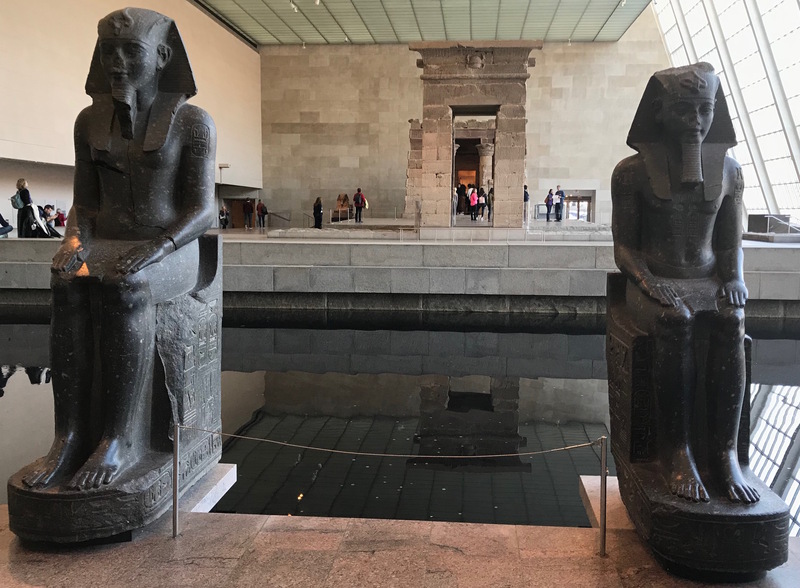 The Met has an entire wing dedicated to the Sackler family, which most famously houses the Temple of Dendur, an ancient Egyptian temple constructed around 10 B.C. The Met has received funding from the Sacklers for decades, including nearly $200,000 just in recent years. 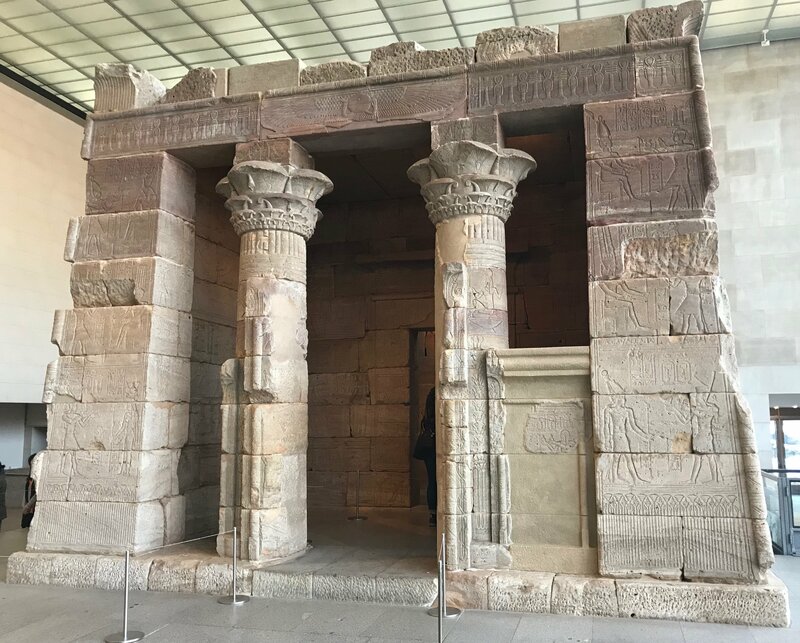 The Temple of Dendur (DCNF/Ethan Barton). Inside the Temple of Dendur (DCNF/Ethan Barton). 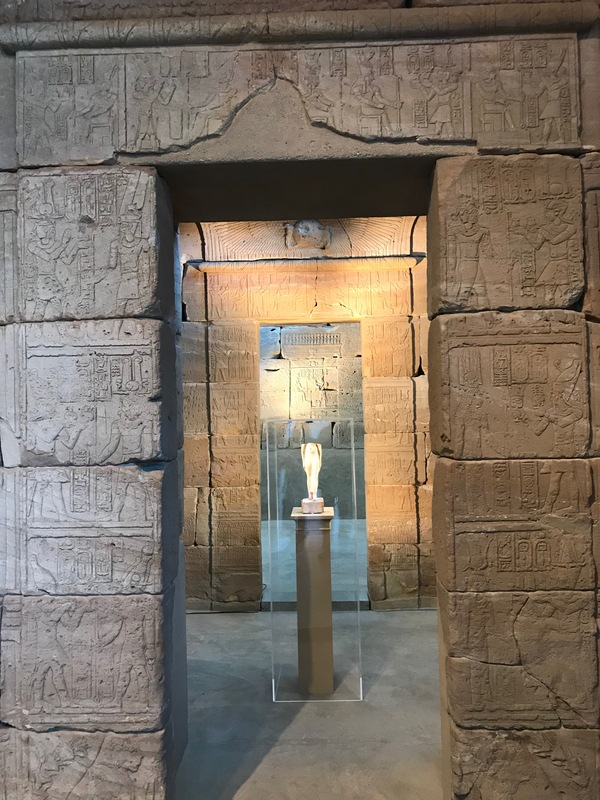 The view of the Temple of Dendur from an entrance of the Sackler Wing (DCNF/Ethan Barton). 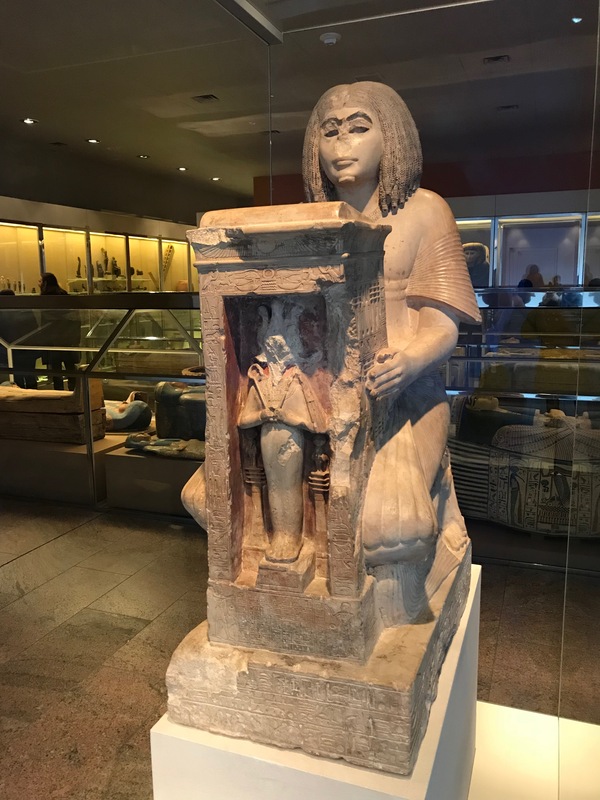 The Sackler Wing also houses other artifacts from ancient Egypt, such as the Kneeling Statue of Yuny. The Kneeling Statue of Yuny (DCNF/Ethan Barton). 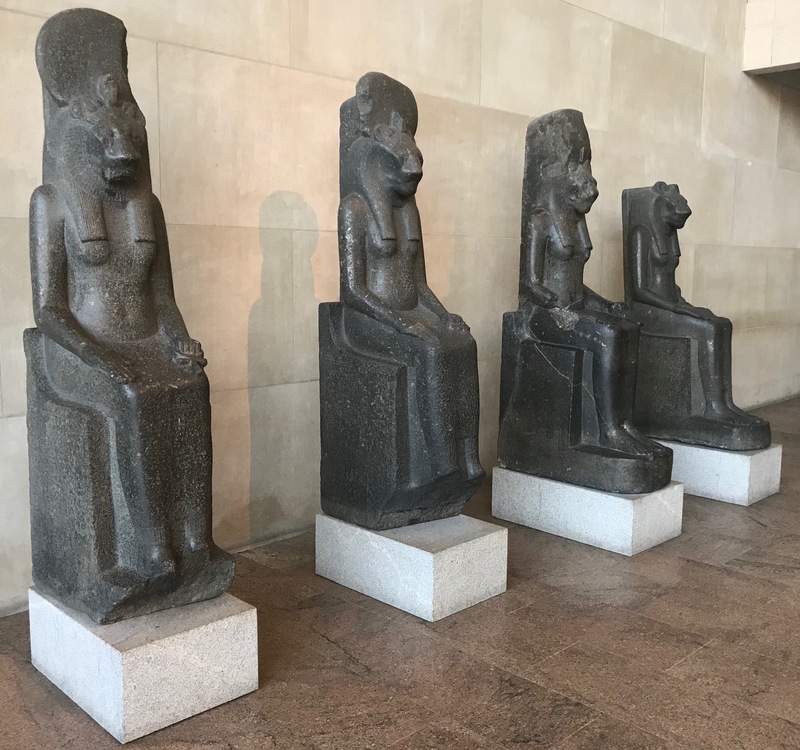 Four statues of the goddess Sakhmet face the Temple of Dendur (DCNF/Ethan Barton). 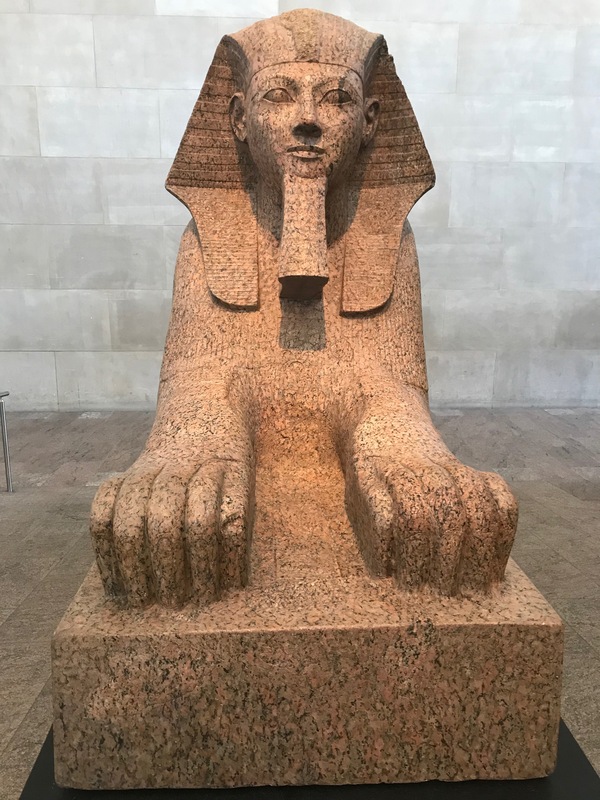 Statue of a sphinx (DCNF/Ethan Barton). 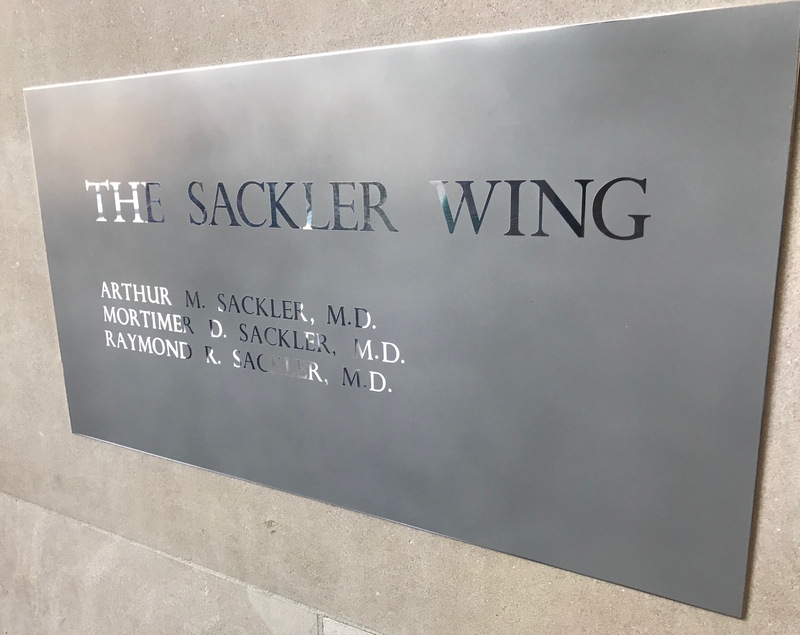 The Sackler name appears above at least three doorways entering the wing, and also includes a plaque honoring the three brothers that created Purdue’s legacy. A plaque listing the three Sackler brothers (DCNF/Ethan Barton). 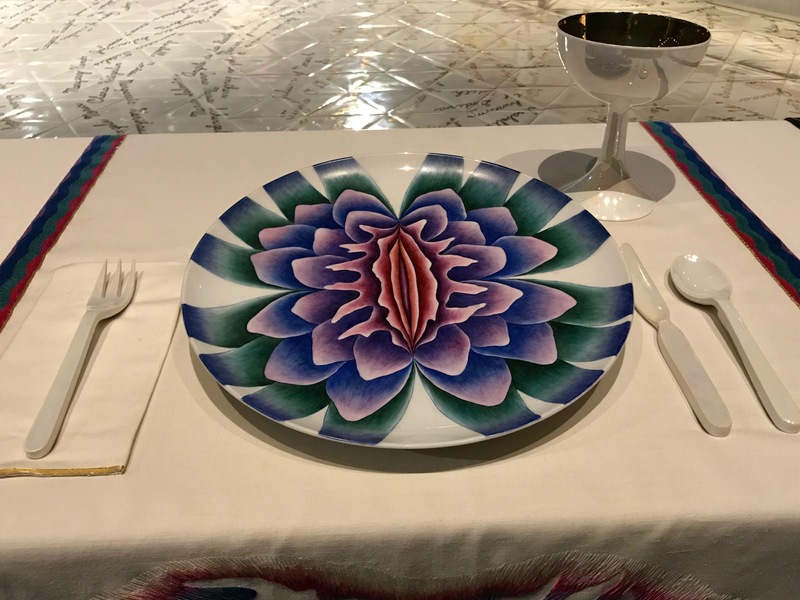 The Brooklyn Museum similarly has an entire section named after a Sackler family member, called the Elizabeth A. Sackler Center for Feminist Art. 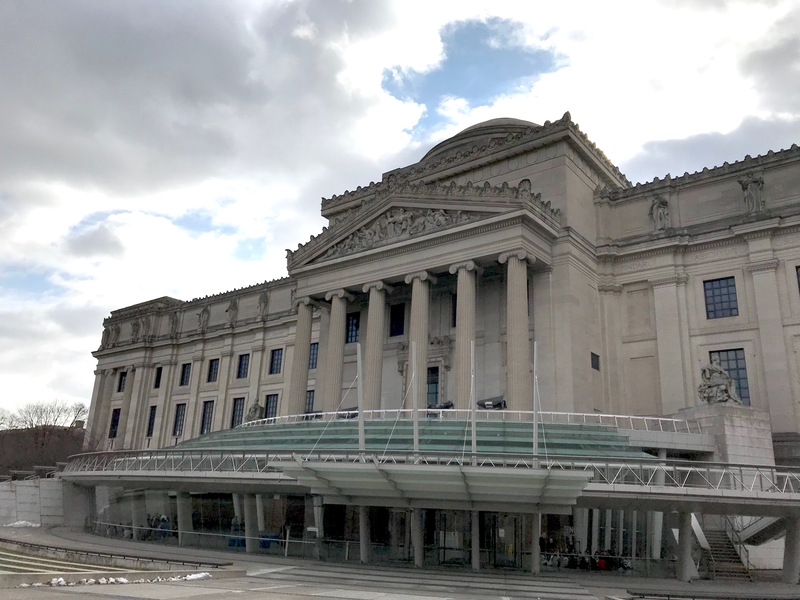 The front of the Brooklyn Museum (DCNF/Ethan Barton). 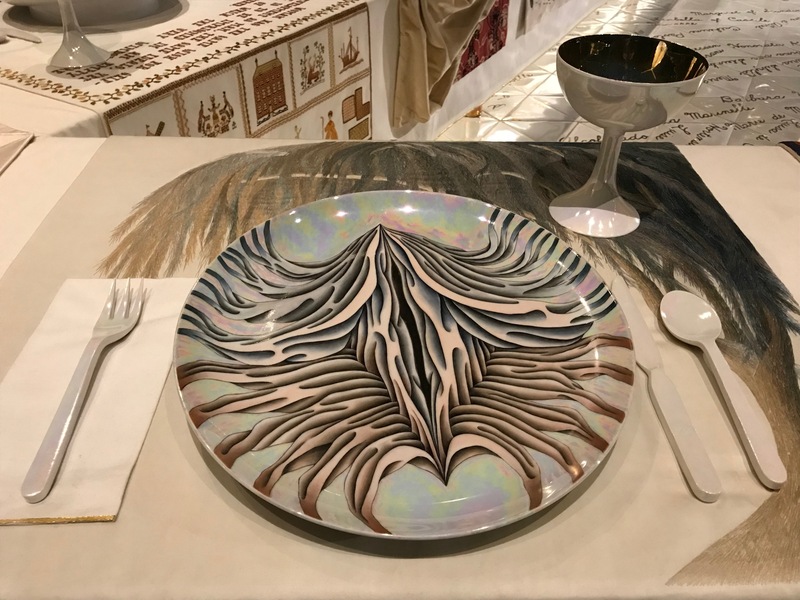 A Place Setting At The Dinner Party (DCNF/Ethan Barton). 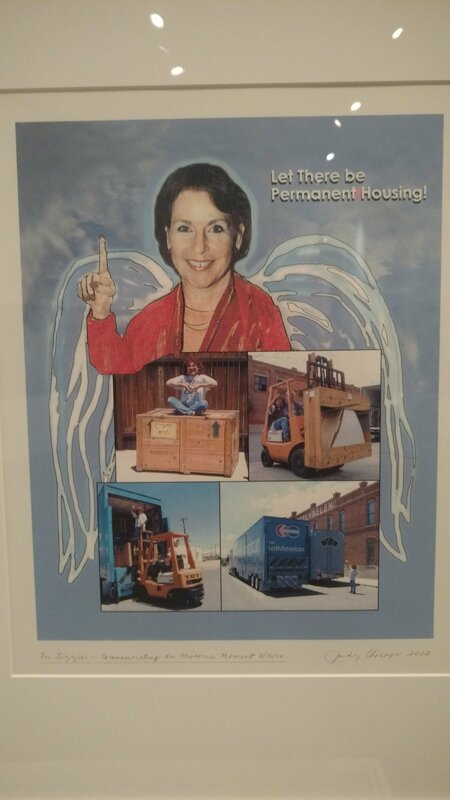 The center features other feminist art as well. 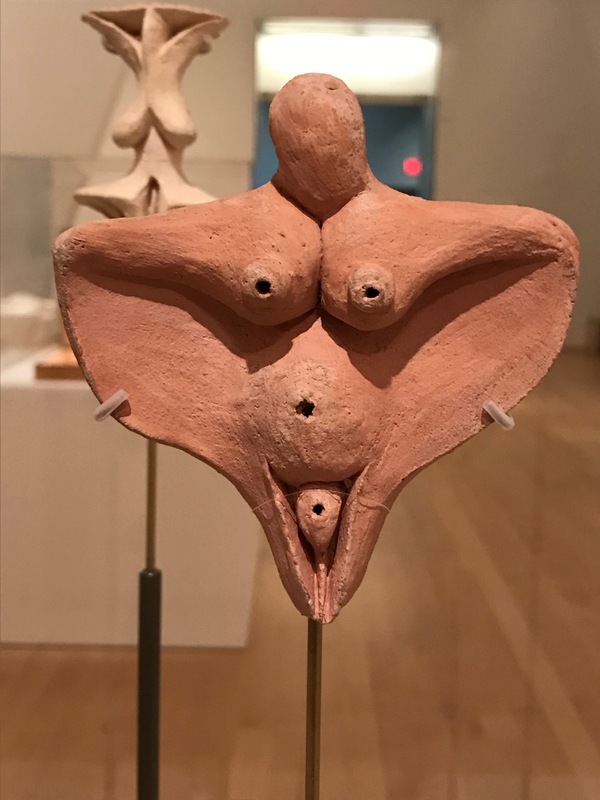 A “Ceramic Goddess” on display at the Elizabeth A. Sackler Center for Feminist Art (DCNF/Ethan Barton). Elizabeth Sackler’s uncles bought her father’s share of Purdue after he died, and she claims that she’s never profited from OxyContin sales. However, her father, Arthur Sackler, pioneered the highly-aggressive marketing campaign that Purdue used to sell OxyContin. Additionally, the museum took $600,000 from her extended family’s opioid-funded foundations. The center also features artwork that belongs to Elizabeth’s private collection. 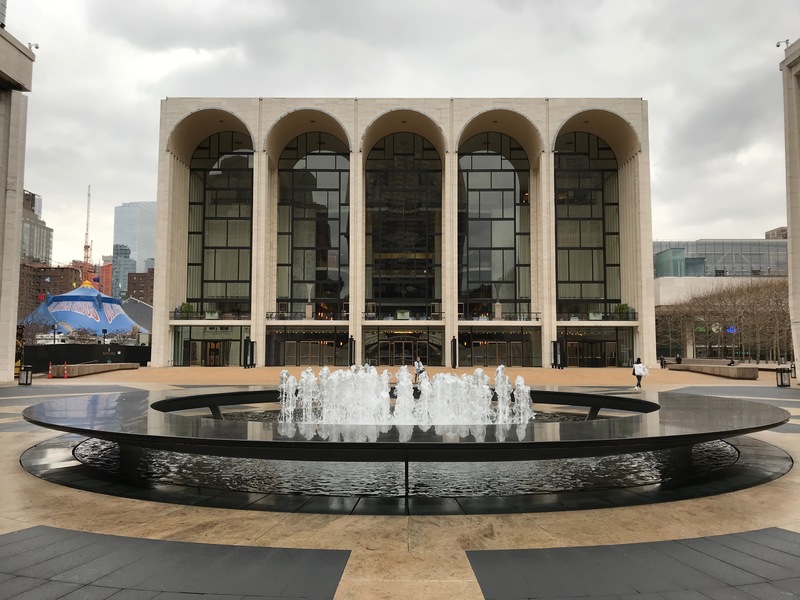 The Sackler name appears in numerous places at the Metropolitan Opera, where the family’s various foundations donated more than $200,000 in recent years alone. The Metropolitan Opera (DCNF/Ethan Barton). 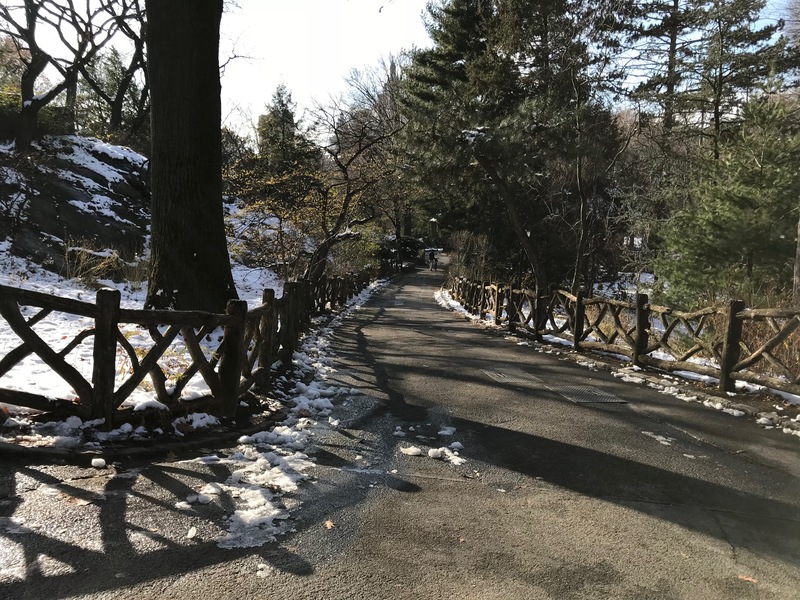 The Sackler family gave $1 million in recent years to the nonprofit that runs Central Park. 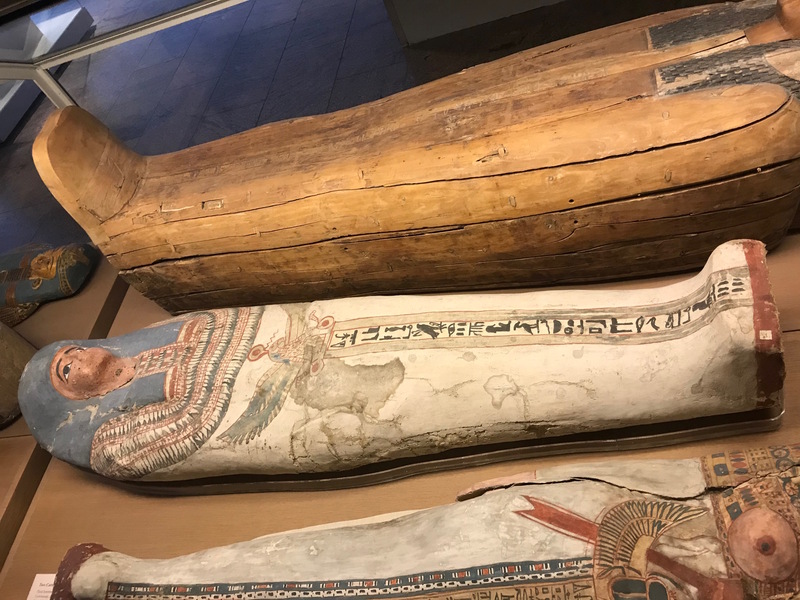 At least a portion of the Sackler money was used to create exploration guides for kids, which gives children activities to do at certain parts of the park. At the Shakespeare Garden, for example, the Sackler-funded guide prompts kids to draw the leaves and flowers they see and to count how many birds, insects and mammals they find. 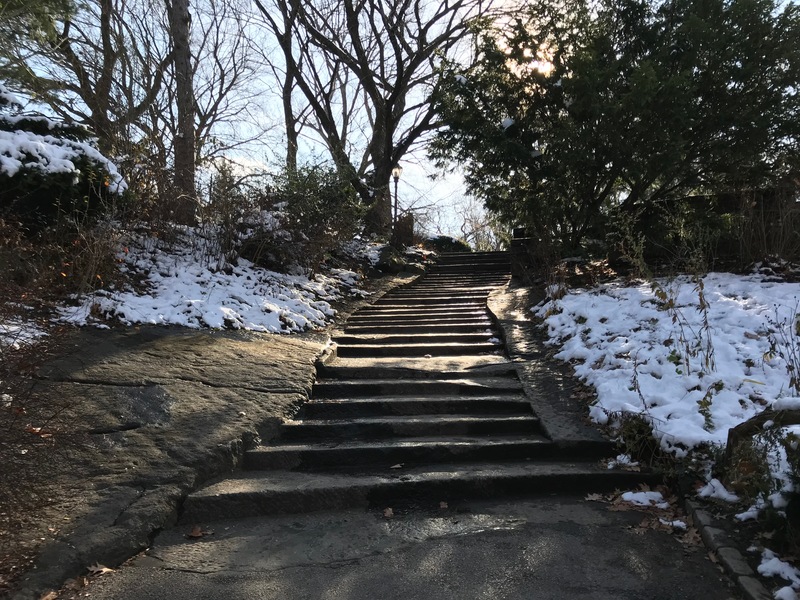 A stairway in the Shakespeare Garden (DCNF/Ethan Barton). A path in the Shakespeare Garden (DCNF/Ethan Barton). 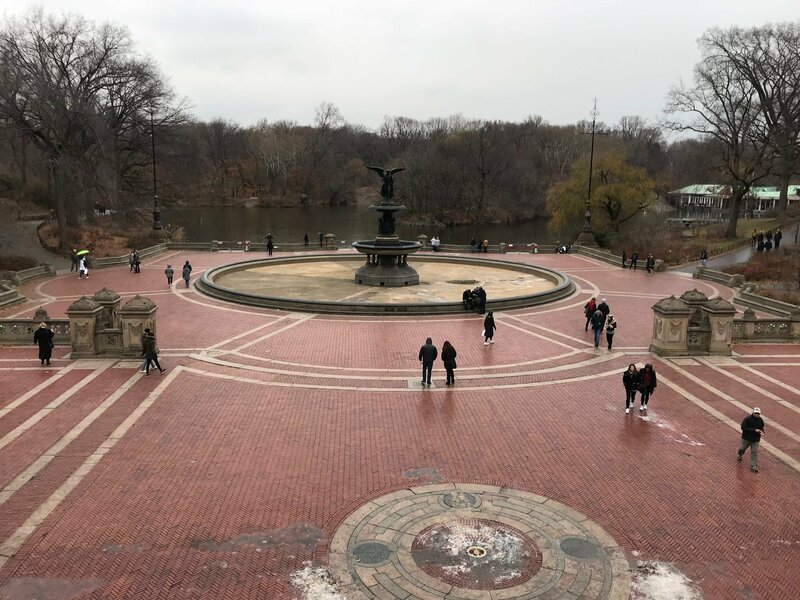 The guide for the Mall and Bethesda Terrace gives children the history of this section of the park. 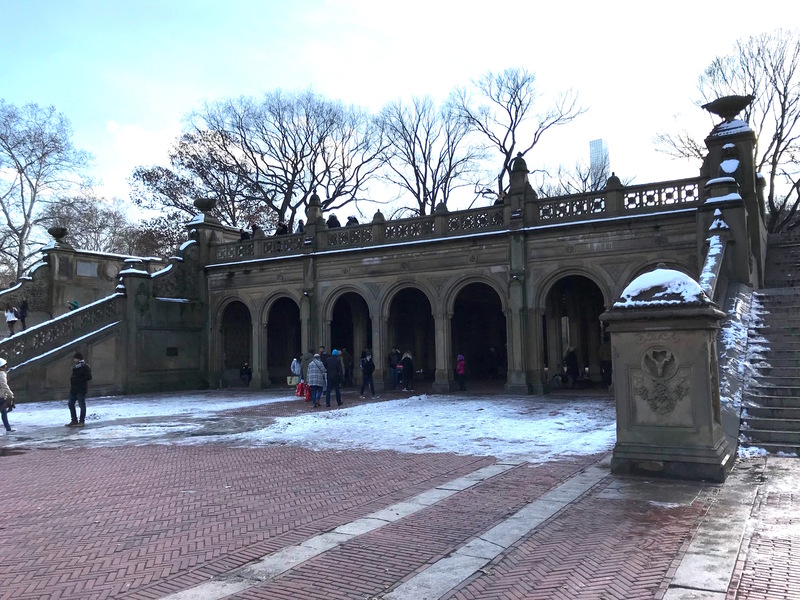 The Bethesda Terrace in Central Park in New York City (DCNF/Ethan Barton). The Bethesda Foundation in Central Park in New York City (DCNF/Ethan Barton). 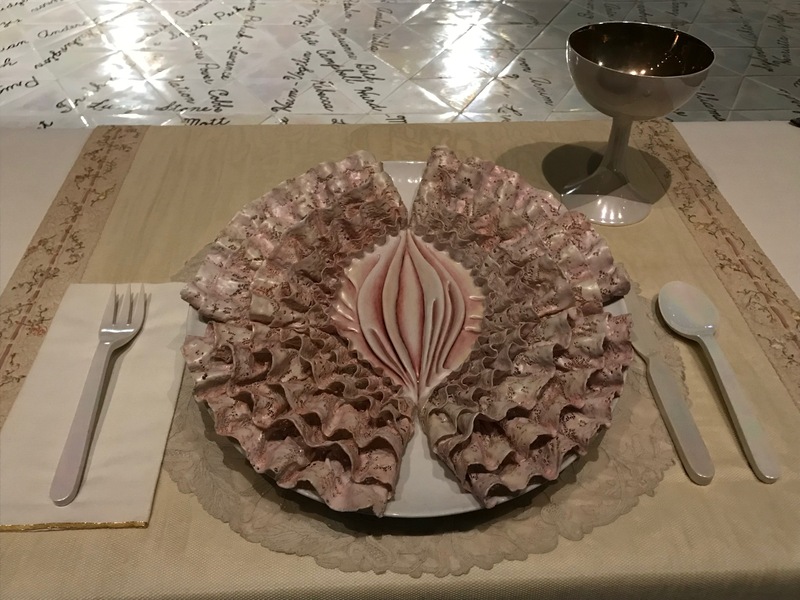 The Guggenheim Museum, like the Met and the Brooklyn Museum, has a section named after the Sacklers, which includes several side rooms also bearing the family’s name. The Guggenheim took $300,000 from the family in recent years. 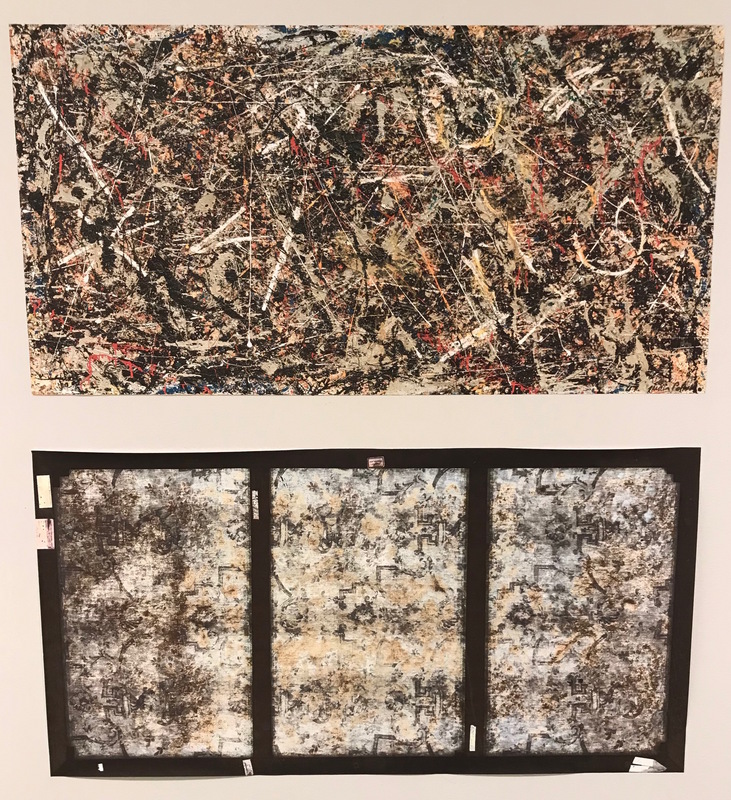 A Jackson Pollock exhibit was the main feature of the Sackler Center for Arts Education in December 2017. 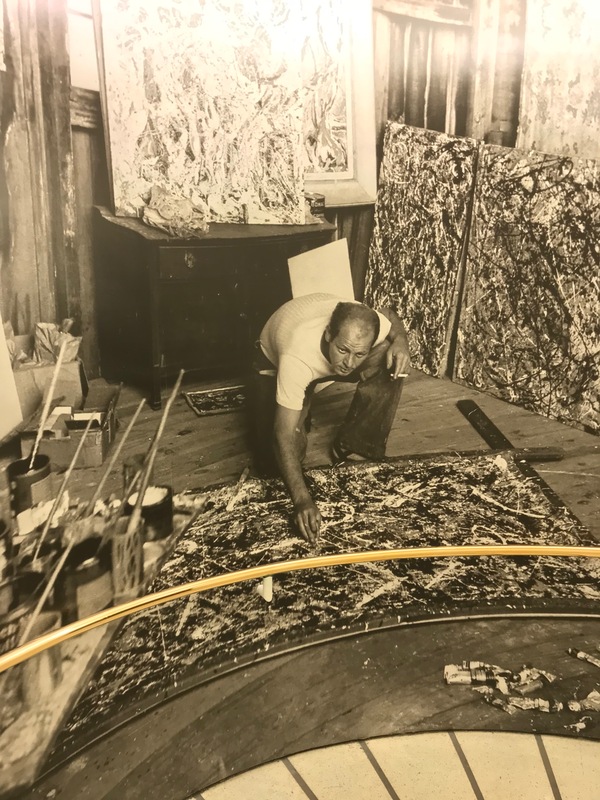 A photo of Jackson Pollock working on Alchemy was plastered on the wall in the Sackler Center for Arts Education at the Guggenheim Museum (DCNF/Ethan Barton). Jackson Pollock’s Alchemy on display at the Sackler Center for Education (DCNF/Ethan Barton). The Sackler name is honored in various spots throughout the museum. 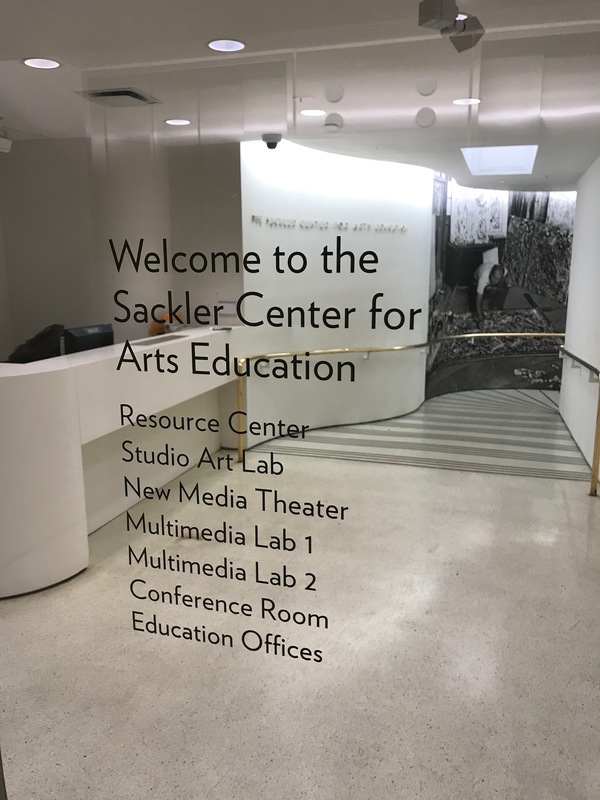 Entrance to the Sackler Center for Arts Education (DCNF/Ethan Barton). 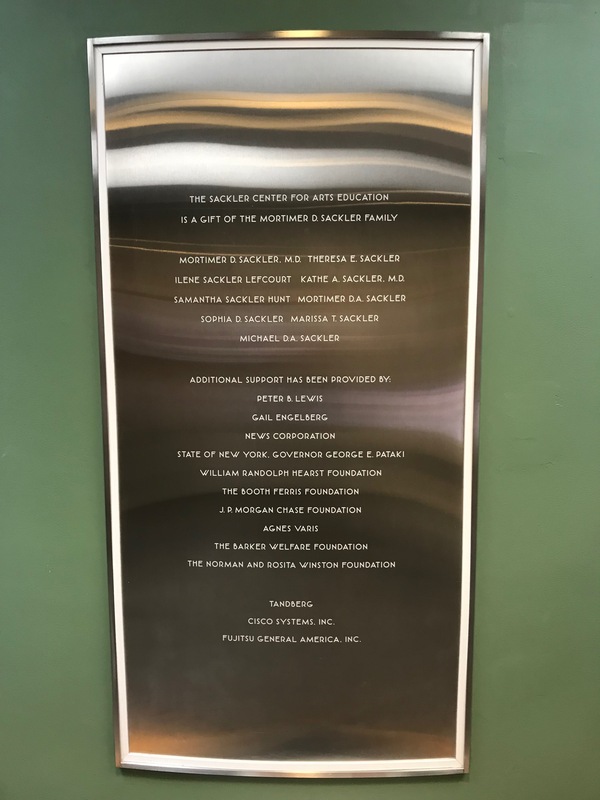 A plaque listing the names of the Mortimer D. Sackler family at the Guggenheim Museum (DCNF/Ethan Barton). TheDCNF also visited the home of Ilene Sackler Lefcourt, the daughter of one of the Sackler brothers who created Purdue’s legacy. 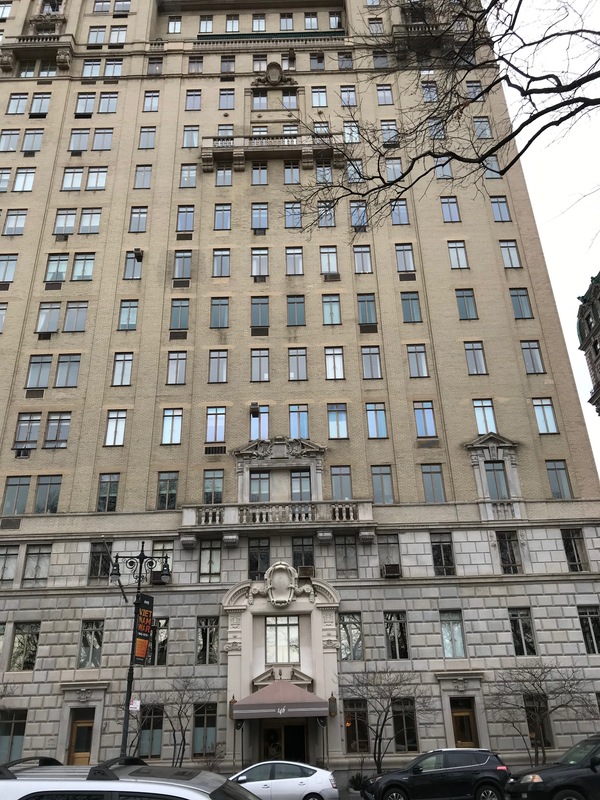 Her building overlooks Central Park. 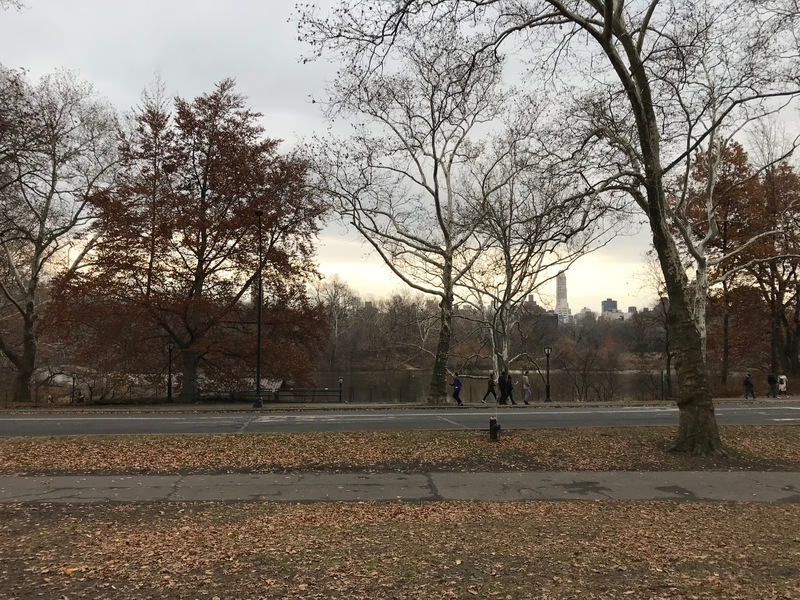 A close-up of the view of Central Park from Ilene Sackler Lefcourt’s building (DCNF/Ethan Barton). 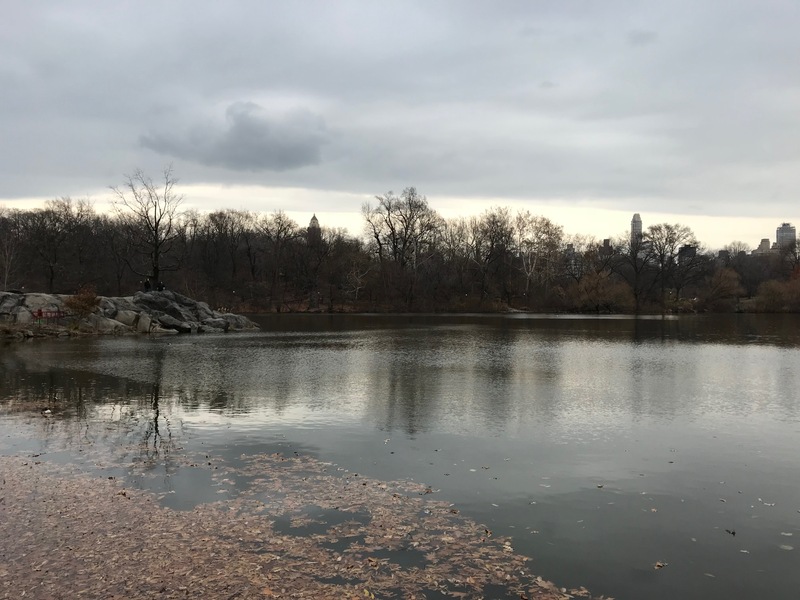 A close-up of The Lake in Central Park, which can be see from Ilene Sackler Lefcourt’s building (DCNF/Ethan Barton). 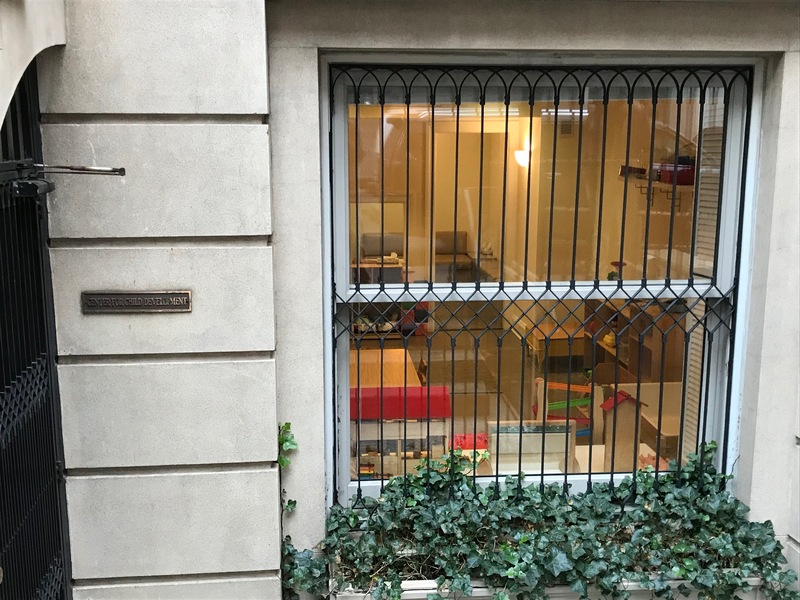 Lefcourt also runs the nearby Center for Child Development. 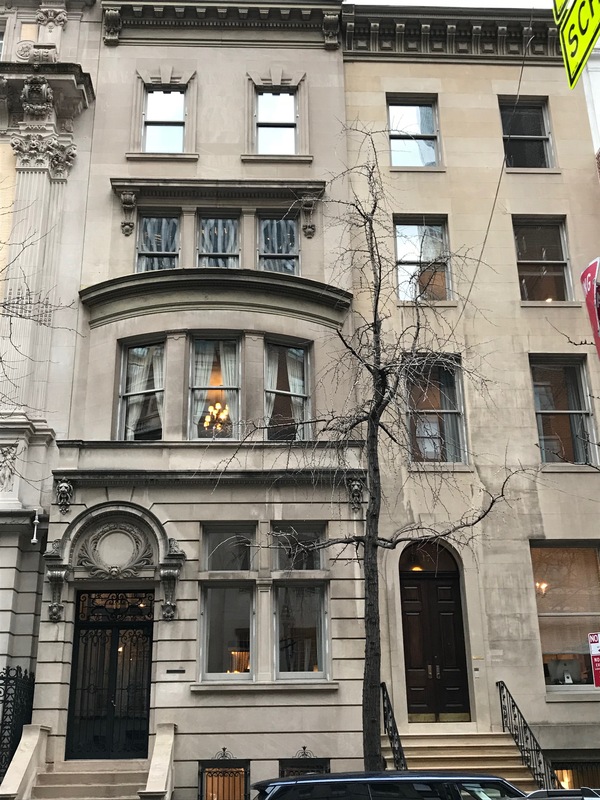 The center shares a Manhattan address with various other entities that are run by, owned by or named after the Sacklers, including the University of Tel Aviv’s Sackler School of Medicine. 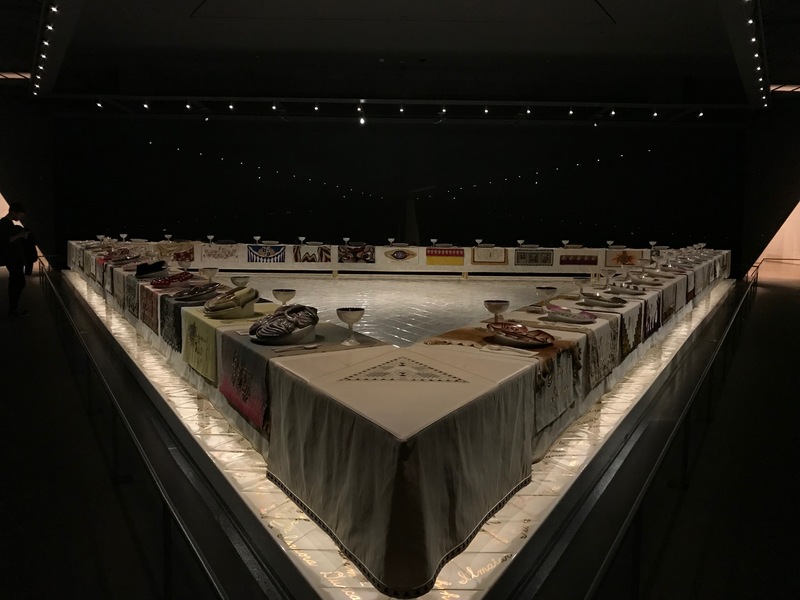 Editor’s note: This post has been updated to reflect The Guggenheim received $300,000 in recent years.